Just Reduced! Priced to sell! Conveniently located less than five miles from 515, Coosawattee River Resort is like no other resort in the North Georgia Mountains. Nestled in the mountains with amenities such as mini golf, two outdoor pools, a year round indoor pool, club house, game room, river parks, river access, workout facility, walking trails, gated entrances, security, and more. This home site really does have it all, with its gently sloped wooded terrain ! 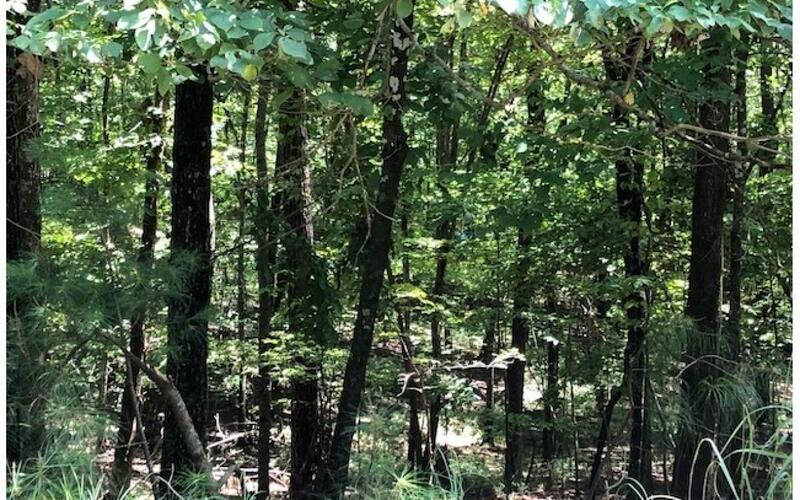 With the Coosawattee River just a quick drive down the hill, this is the perfect investment, whether you are looking for full time or part time residency. All this homesite needs is you, your builder, and the house plan of your dreams!